Facebook has in the past controlled the flow of information in a users’ news feed through its EdgeRank Algorithm. Digital marketers were left at its mercy every time they posted content on this social media platform because of how it ranked content. This was basically done using 3 cardinal factors namely Affinity, Weight and Time Decay. 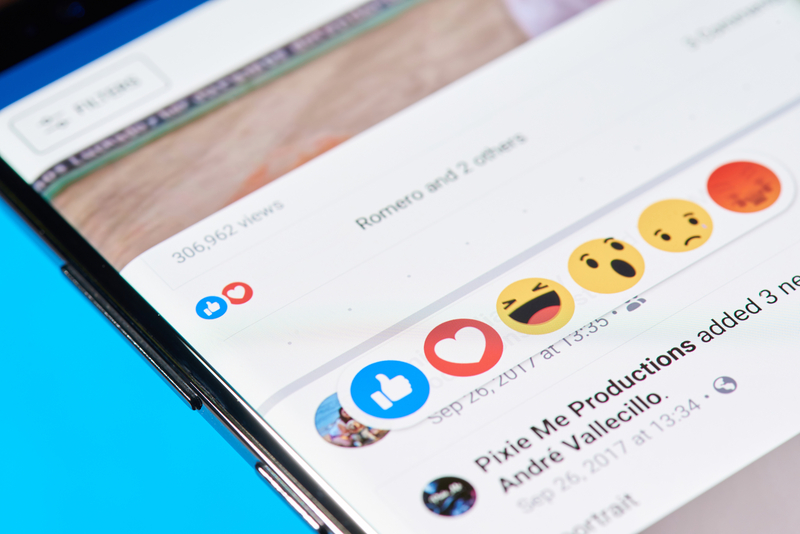 Facebook recently announced however that the signals for determining which content showed up in a users’ feed were being changed and that it was introducing two new features that would aid in serving content to a user and these are: Story Bump and Last Actor. What Story Bump does is that it enables users to view content that they may not have scrolled all the way down their timeline to see. So now organic stories that people did not scroll down far enough to see can reappear near the top of news feed if the stories are still getting lots of likes and comments. So rather than apply the Time Decay factor to a post, Facebook is now basing the content that appears in your news feed more on engagement. Facebook says in testing this feature, it led to a 5% increase in the number of likes, comments and shares on organic posts. The key takeaway here is that sustaining engagement after your post has been published could have a significant effect on its reach. You can read more about it on their new Facebook for Business blog. Last Actor is also another feature geared at showing users more of what they want to see and less of what they don’t want. It basically looks at the last 50 people or pages that you interacted with and starts showing your more of their posts in your feed. What this means is if engagement with your brand is one of the last 50 interactions that a Facebook user had, then you will get a bump in ranking value, meaning that this user will see more of your content in their news feed. Once again, this means your content strategy must encourage users to engage with you on a consistent basis. The changes announced all seem to be geared towards creating a better experience for Facebook users while creating greater transparency for digital marketers.